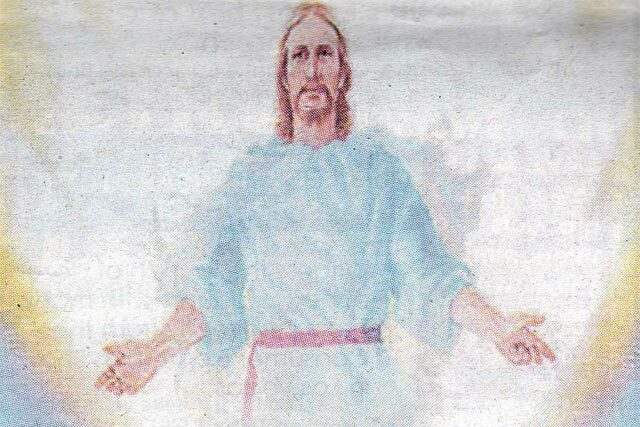 The Advertising Standards Authority (ASA) has rejected complaints about a regional press ad that featured an image of Jesus bathed in light, using the words "He is coming. Better get your hair done". 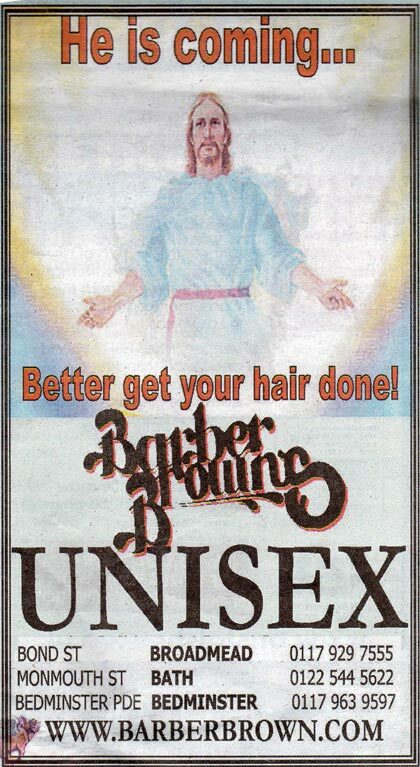 The ad for the hairdressing chain Barber Brown was published in the South West edition of the Metro in February and March. Two people complained about the ad, claiming it was offensive to Christians for implying that Jesus would judge people on their outward appearance and for depicting the Second Coming as humorous. Barber Brown said the ad was supposed to be humorous instead of offensive. It claimed to have used the ad in various formats for the past three years, including on flyers that were available in a local church. The ASA acknowledged that the ad would be seen as distasteful to some, but considered that most consumers would understand the light-hearted intention of the brand. The ad has not been banned. Upmarket ice-cream brand Antonio Federici Gelato Italiano had an ad banned in 2010 by the ASA for images that mocked the beliefs of Roman Catholics. One ad depicted a pregnant nun eating a pot of the ice-cream under the strapline, "Immaculately conceived."